Long Island Personal Injury Lawyer | Laurence A. Silverman, Esq. At Laurence A. Silverman, Esq., we are devoted to protecting the rights of those who have been injured due to the negligence or wrongdoing of another. For 40 years, we have been handling cases like yours in Suffolk County, Nassau County, and Long Island. We spare no expense in the investigation and preparation of your case. Our highly skilled Long Island personal injury lawyers will not only get you the best results, you will feel like you are our only client from your initial consultation to the resolution of your case. We have the experience. We have the resources. We care. We get results. Should you choose to hire our firm, you can be confident that we will always be sympathetic and compassionate, and provide you with the respect and honesty you deserve. We will always make sure that you understand your rights. We will keep in touch regularly and promptly return your calls to answer all your questions. When you work with our Long Island personal injury lawyers, you will quickly see how dedicated we are to getting the best results possible for your personal injury case. It is our number one goal to maximize your financial recovery as quickly as possible. 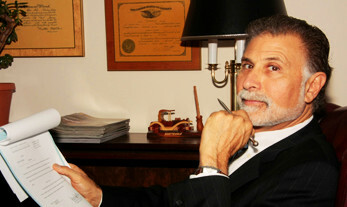 Founding attorney and managing partner, Attorney Silverman has been practicing law for over 30 years. 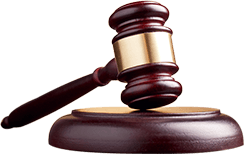 He has handled hundreds of injury cases, and is well-known and respected in all local courts. If you or a loved one has been involved in an auto accident, slip and fall accident, construction accident, a dog bite incident, or has been the victim of medical malpractice, call us and we will begin working on your case right away. Regardless of what the incident entails or how severe the resulting injuries are, we will do everything in our power to help you achieve the results you deserve. If you retain our representation, we will come to your home or hospital bed if you can't come to us. We will help you cope with your physical pain, the unexpected disruption of your life, and your emotional anxiety. 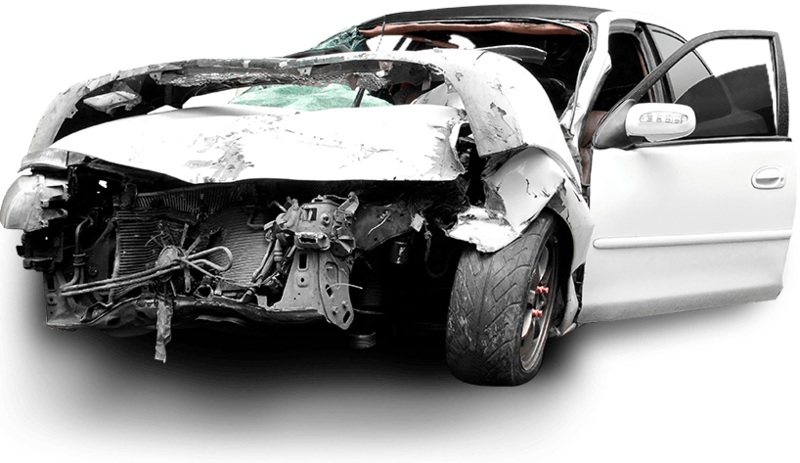 After you hire us, we will immediately begin your case by having our investigators and experts visit the scene of your accident, take photos, get witness statements, and prepare valuable reports. We will not hesitate to fight the insurance company to ensure you are not cheated out of the compensation you deserve. As competent attorneys, we can actually help you cope with the emotional and financial difficulties which may stem from an accident and serious injury. By handling negotiations with the insurance company and in dealing with law enforcement and other parties involved, we ensure our clients rest and recover as all aspects of his or her case are covered. 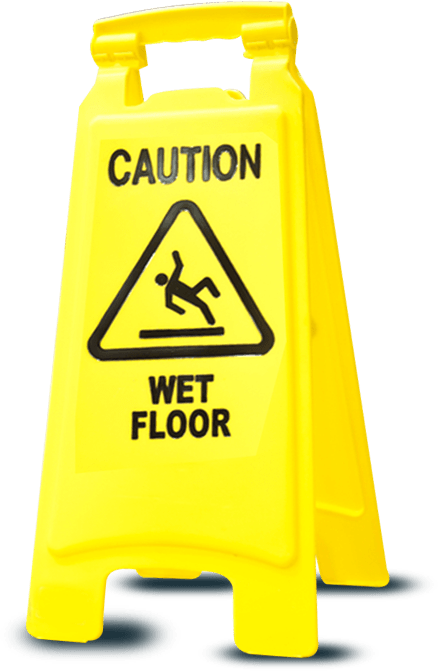 We believe that no individual should have to pay for the injuries and damages that were brought on by another, which is why our firm operates on a contingency fee basis. This means that if you do not recover compensation, you do not owe us anything. Although you may be going through an overwhelming time in your life, you do not have to work through matters on your own. We stand ready to be your attentive, compassionate, and devoted attorneys throughout your entire process. More than anything, we want you to focus on your recovery while we handle the legal side of things. Do not wait any longer to take action - contact our firm today!